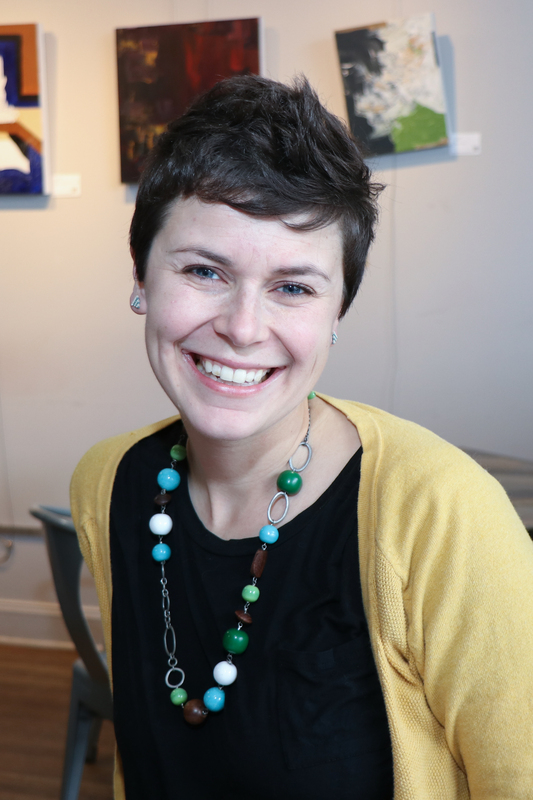 Ashley Laverty is a teaching artist, playwright, director, actor, and the founding Artistic Director of Kerfuffle, a theatre company devoted to creating performances with and for 2-5 year olds. Ashley specializes in drama in the early childhood classroom, having worked extensively integrating creative drama in preschool and kindergarten classrooms. Using picture books as inspiration for creative drama, Ashley’s residencies encourage students to use their bodies, voices, and imaginations. Other activities include creative drama for elementary school, directing youth musicals and plays. Ashley’s plays for young audiences include Nadine's Coloring Book, Where Our Stuff Goes, and Dotty Dot! Ashley has performed nationally for young audiences with The Rose Theater, National Theatre for Children, VEE Corporation, Roxy Regional Theatre, Vital Theatre Company, and Storyland. She holds an M.F.A in Theatre for Youth from Arizona State University and a B.A. in Musical Theatre from Point Park University's Conservatory. She is a 2018 Fellow at the Union for Contemporary Art, and the Director of Early Childhood at The Rose Theater.